Charles Winston Tobias and 1 other like this. Andy Jay requested a song: Diwata by Save The Prophet Cheers to my Stp Tito’s!! 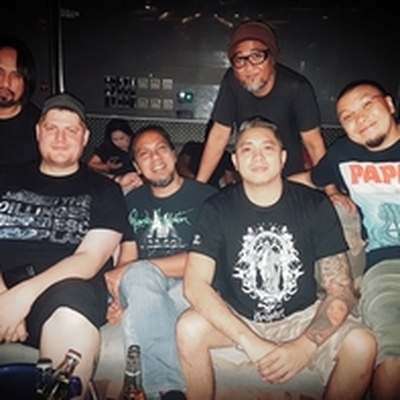 Andy Jay requested a song: Diwata by Save The Prophet Thanks to the STP Tito’s! RiDz Solomon is now friends with Andy Jay. Andy Jay has just signed up. Say hello! Cheers to my Stp Tito’s!! Thanks to the STP Tito’s!